While the Ref-20 retains all of the Ref 18's superior sonic attributes, the amp’s higher 420W @ 4-Ohm output power brings one closer yet to the goal of supreme performance. While the Ref-20 retains all of the Ref 18's superior sonic attributes, the amp’s higher 420W @ 4 Ohm output power brings one closer yet to the goal of supreme performance. Acclaimed worldwhile, the Ref.20's & 18's patented analog-switching technology is the ideal foundation for superlative performance. Music lovers have long esteemed NuForce's award-winning amps for the clarity they bring to the source. 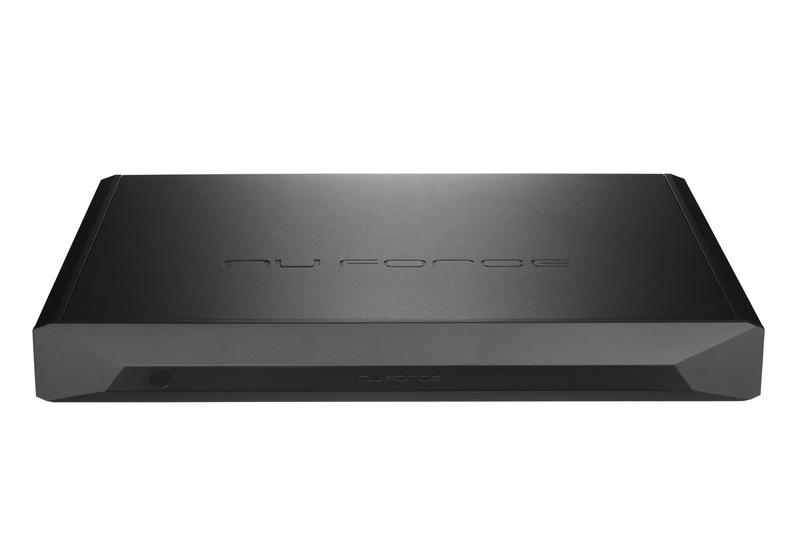 Those qualities that set NuForce amps apart -- superior resolution, transparency, dynamic finesse, harmonic integrity, and the projection of a precise, well detailed soundstage -- have advanced incrementally to our most recent crowning achievement in amplifier technology, the 17"-wide NuForce Ref 20. While the Ref-20 retains all of the Ref 18's superior sonic attributes, the amp’s higher 420W @ 4 Ohm output power brings one closer yet to the goal of supreme performance. The Ref 20's low-ESR Cross Matrix Array (CMA) capacitor assembly features high-performance capacitors in a proprietary, non-resonant alignment. Unifying such refined technology with superior power yields truly unsurpassed speed, transparency and resolution, along with genuinely authoritative dynamics. The net response is a natural, non-fatiguing rendition of music that simply flows from a palpably real soundstage. In addition to the Ref 20's performance gains, the amp retains the same advanced feature set and elegant style as the Ref 18, including premium WBT speaker binding posts. In addition, a 12-volt On-Off trigger input enables it to be controlled from within the framework of any premium installation, be it two-channel, home theater, and other domestic or commercial applications. As always, the Ref 20 can be mixed and matched with other NuForce models for bi-amp and multi-channel operation. In summary, NuForce's Ref 20 elevates the already excellent performance characteristics of the Ref18 -- most notably, liquidity and neutrality -- to a degree that must be heard to be believed. As with the Ref 18, operation in a less than well-resolved and transparent system may mask the Ref 20's advantages. 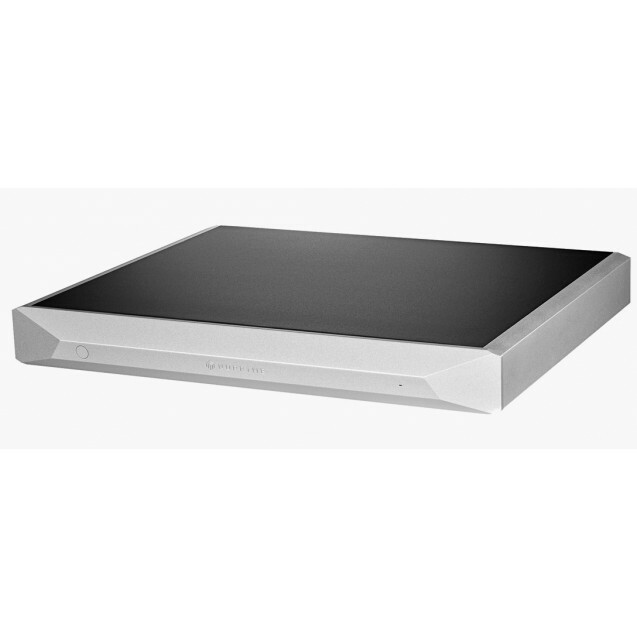 Without a doubt, the Ref 20 is destined to be found at the very heart of any dream audio system.